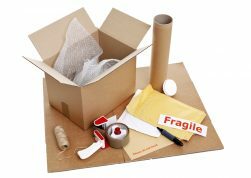 Packing Tips for Your Move - MoveStar Inc.
Good packing is essential for a smooth move. However, packing is time consuming. 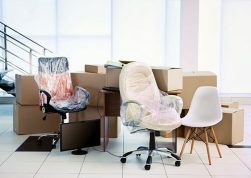 If you choose to do your own packing, allow enough time to complete the job. If requested, MoveStar will provide you with an excellent team of packers to make the job easy and stress free. *Plants and refrigerated foods are perishable items. They cannot be guaranteed. Your MoveStar consultant will be able to answer any questions you may have. We welcome the opportunity to properly prepare you as needed. MoveStar packers are highly trained professionals. Let us assist you in making your move a pleasant experience.